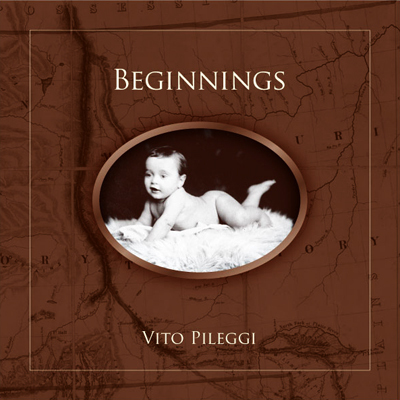 Stayton, Oregon author Vito Pileggi shares stories and photos of his ancestors, giving insight into the way of life in the Pacific Northwest about 100 years ago. Includes 37 photos; plus family-tree charts and documents. “Could we survive what our forefathers had to endure if we were suddenly transported back 100 years in time? I very much doubt it. We couldn't cope without our modern everyday conveniences: electricity, warm water, clean clothing, shoes, television, radio, instant communications, automobiles and medications. We'd pray, and pray often, to return to our soft comfortable existence.